Join CAS members as we partner with Shenandoah National Park for their “Night Skies” events. 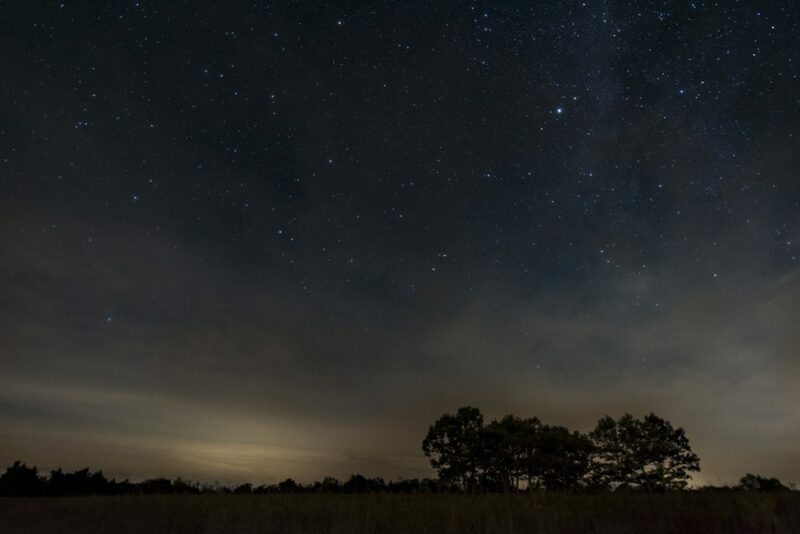 Bring your friends, family, and telescopes to explore and share the night skies at Big Meadows with members of the public. Presentation is cancelled if there is inclement weather. Call 540-999-2222 the day of the event to check on its status.